Our Signature Home Maintenance Club is a single membership that gives you peace of mind through all four seasons. 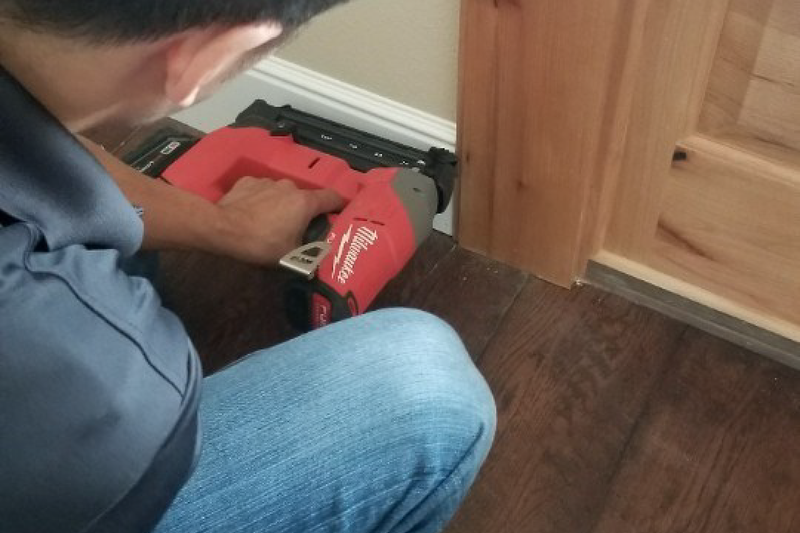 Just like the regular tune-ups for your car, with the Signature Home Maintenance Club you can keep your home finely tuned and stay ahead of costly maintenance and repairs. 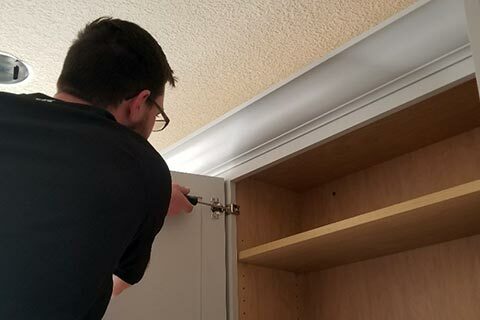 The Signature Home Maintenance Club includes an in-depth inspection of your home at least twice a year and preferential service for other service calls that come up. You even have a 24/7 dedicated phone number just for you for any repairs or emergencies, and are given preferential attention for all our Signature Services. 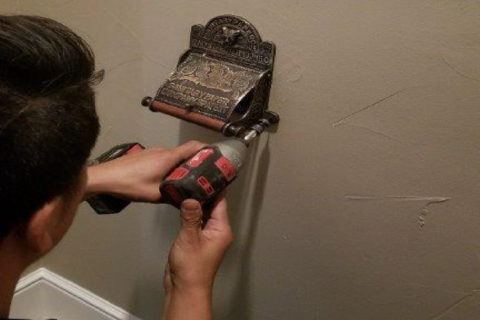 Our Signature Home Maintenance Club is more than just access to our handyman services. The program includes pre-emptive inspections that mean staying ahead of other repairs, also. 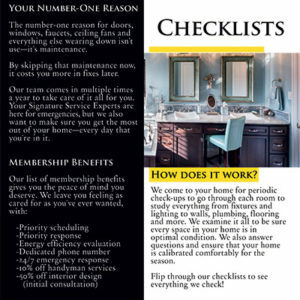 Flip through our checklists to see the extensive review our Signature Service Expert will make of your home as an exclusive Club member. Electrical fires cause $1.6 billion in property damage each year. Old wiring, overloaded circuits, and worn outlets are the main culprits that cause shock and fire. Did you know that one leaking toilet and dripping faucet can waste over 50,370 gallons of water a year? According to the National Fire Protection Association, nearly 17,000 home clothes dryer fires are reported each year. These fires cause around 51 deaths, 380 injuries, and $236 million in property loss. And the leading cause of these fires, at 34%, is the failure to clean dryer vents.